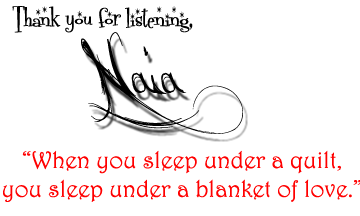 And, this is exactly how the small version of this quilt will go together. 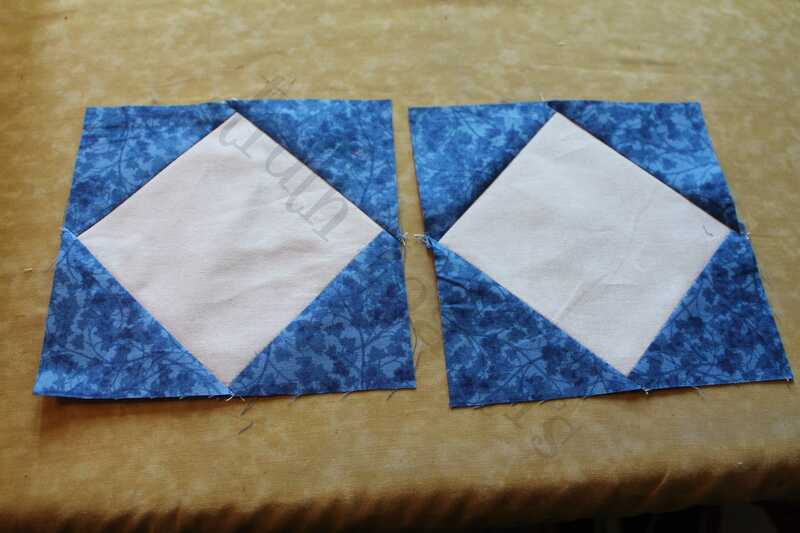 The bottom left block (#10) is slightly oopsed; however, it’ll be fixed easily by switching the red strip to the side instead of the bottom. No matter what, though, it looks awesome and I love seeing these pictures! Show me more, if you will! Let’s do #11, shall we? 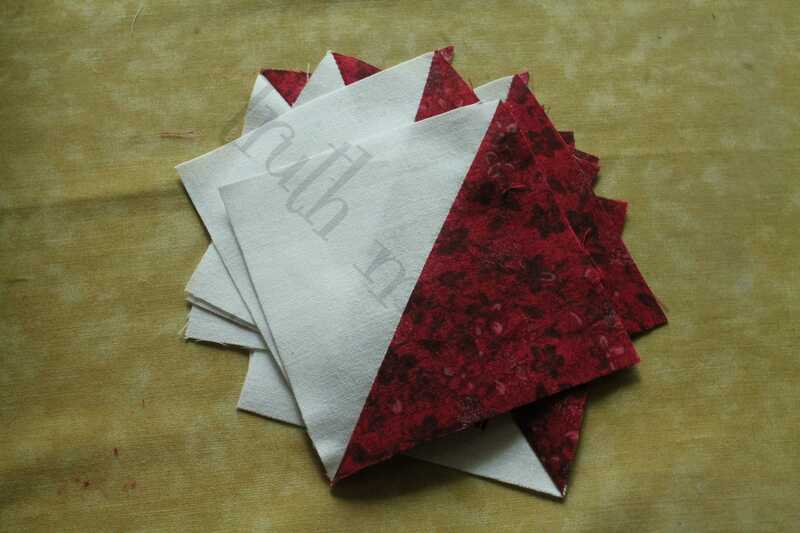 Create (4) Red #1/White 3 1/2″ x 3 1/2″ HSTs using (2) Red #1 3 7/8″ x 3 7/8″. 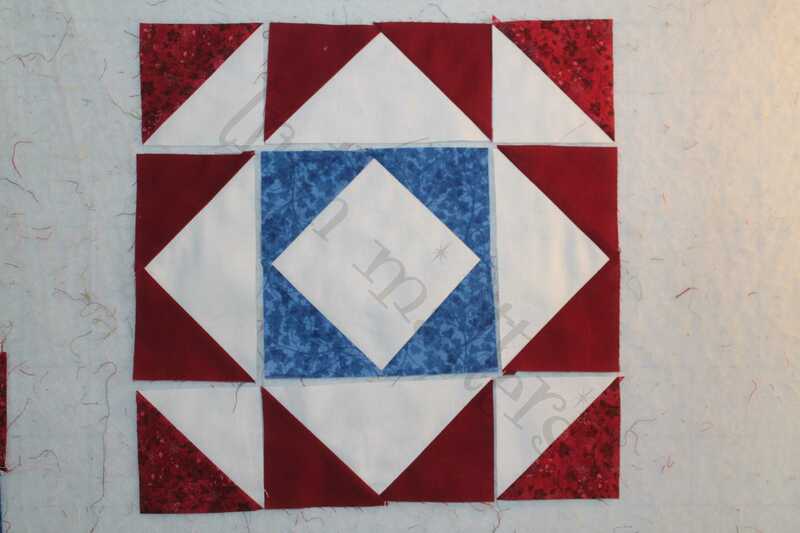 Create (4) Red #2/White 3 1/2″ x 6 1/2″ Flying Geese using (8) Red #2 3 1/2″ x 3 1/2″ and (4) White 3 1/2″ x 6 1/2″. 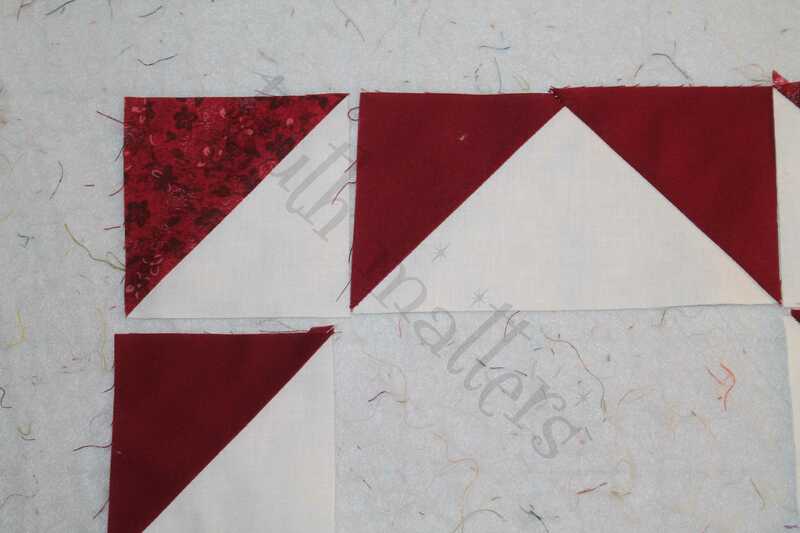 On your design board, the (4) Red #1/White 3 1/2″ x 3 1/2″ will go in the corners with Red #1 facing out. 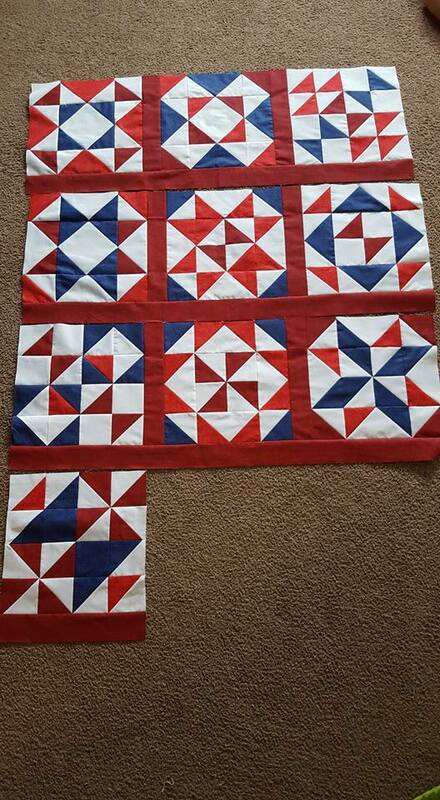 The Red #2/White Flying Geese will go on the sides, with the Red #2 facing out as well. Assemble! Pretty simple and straight forward, yes? Thank you so much for showing me your beautiful work, Isabel! I look forward to seeing so much more!